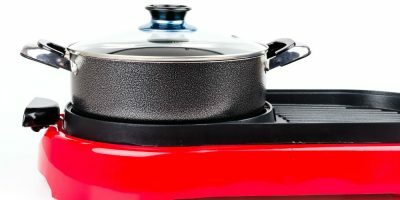 Versatile kitchen fixtures like electric skillets offer the advantages of other kitchen items like frying pans, without the help of a stove or range. 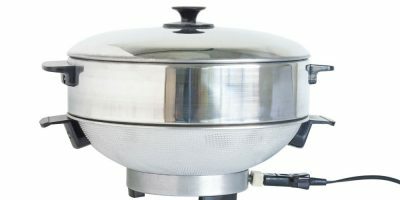 There is a broad selection of electric skillet brands available today. 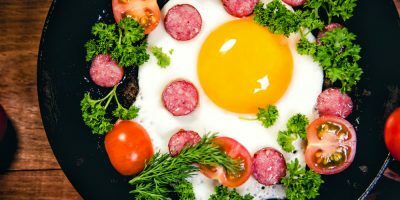 You might need to select a model whose features will suit your cooking styles and habits. 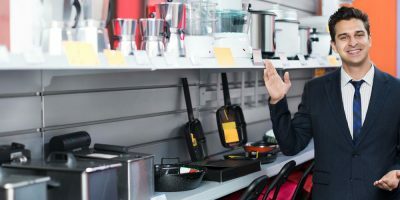 If you are on the lookout for an electric skillet, we have here a few tips for you to help you out on your search for a good product. That way, you will spend your hard-earned bucks on something that definitely deserves a place in your kitchen. First, you have to find out the size that works well with your cooking requirements. 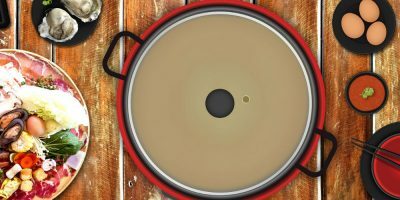 The majority of electric skillets are bigger than ones that are used on stoves. 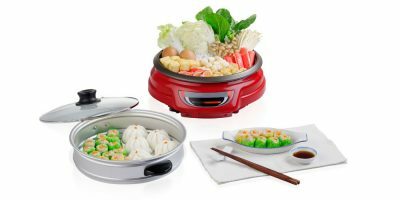 However, there are in fact electric skillets that are way bigger than the standard ones, which can go up to over 40 centimeters. Think about the number of people you want to accommodate while cooking. In case you live solo and cook for yourself, you can go for a smaller model. But if you cook bigger batches for several people, you can also opt for bigger ones. Furthermore, you have to mull over the remaining space in your kitchen, whether storage space or on the countertop. 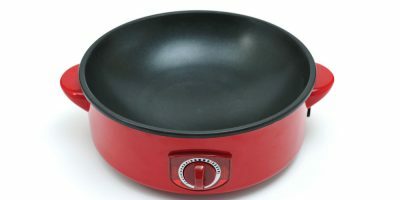 Keep in mind that electric skillets are bigger than those ordinary frying pans and they will require a larger amount of space. They are also either attached to a base or feature a footed style. Select a shape that you are comfortable cooking with; electric skillets are available in a few shapes from circular, oblong and square. The square and oblong-shaped models often allow users to take in more food since they offer a bigger space as compared with circular models. 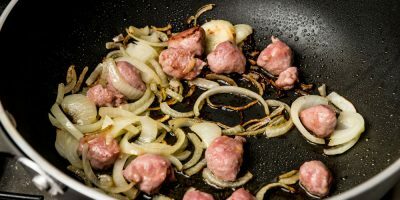 If you are fond of deep-frying food, you can go for a skillet that can attain up to 450 degrees Fahrenheit. 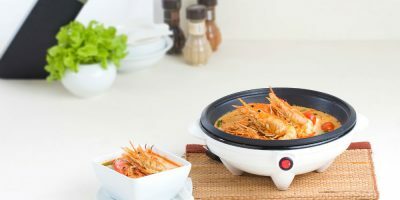 Always check the maximum heating element of the model to see whether it can accommodate certain kinds of cooking styles. Be on the lookout for models with higher sides since it will let you braise, do some deep-frying and take in bigger servings of food. Food items with unconventional shapes like huge roasts or entire chickens can also fit properly into models with high sides. Inspect the handle of a certain model and see whether they are heat-resistant. 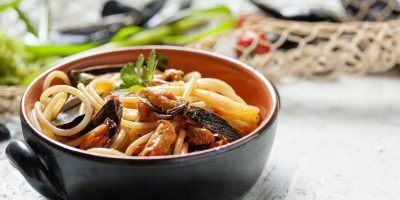 Heat-resistant models are way safer and they also make cooking more convenient since you will not be obligated to make use of cooking mitts anymore while using the equipment. 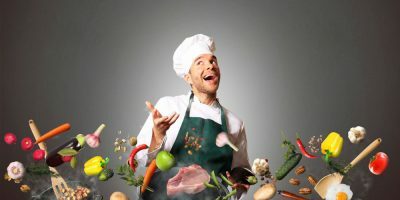 Determine what cooking styles that a certain model can put up with. 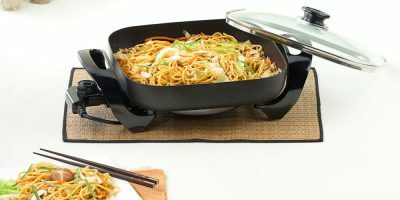 The majority of electric skillets are ideal for braising, frying, deep-frying and simple sautéing. Several models also feature extra settings plus inserts meant for baking, grilling and even roasting. Select the material that you like better. Many models that are manufactured today are made from aluminum with a non-stick layer. There are also stainless steel models, but they are often more expensive than aluminum ones. Inspect the lid of a skillet. 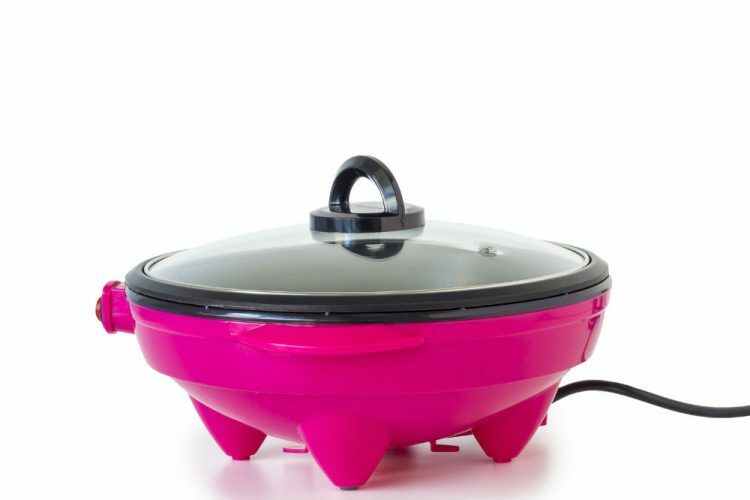 Glass lids lets users check out the food while it’s cooking without letting them raise the lid and let some of the heat leak out. 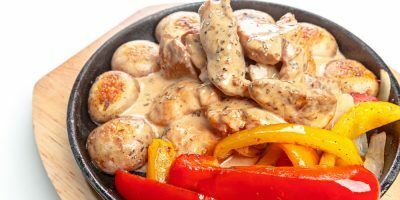 In addition, look for a skillet that features a modifiable steam vent located on its lid. The absence of a vent on a model means pressure can accumulate on the skillet and it may lead to liquids spilling over its sides. Make sure to check out the lid dome’s height since a higher dome means you can use the skillet to roast or cook bigger foods. Evaluate the cleaning possibilities that the models offer. Check out the width of the model’s sides and bottom. Thinner models might not be capable of even heating as compared to thicker ones. 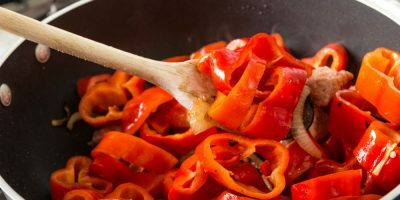 Make sure that the skillet has a flat bottom since any bending or warping on the surface of the pan can have an effect on its capability to cook particular foods. Lastly, go for a model that includes a warranty. A warranty means that the company will accommodate users to repair or replace a faulty model in case it fails to function appropriately. 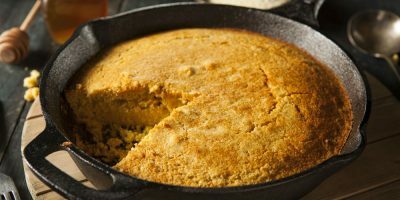 Electric Skillets for the Outdoors The Basics of Electric Skillets The Benefits of Non-Stick Electric Skillets Can You Bake Using an Electric Skillet?